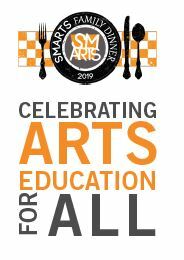 If you would like to support SMARTS by making a donation, click the button below. 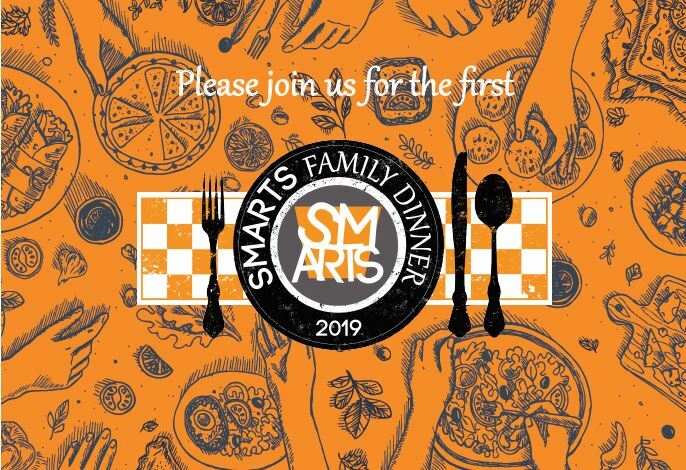 Thank you to everyone who made the first annual SMARTS Family Dinner a success! We had an absolute blast and can't wait for next year. Check out the new video that was premiered last night on our home page at https://www.smartsartschool.org/.